The main objective of the meeting was to come out with an implementation plan for building a Libyan SME Incubator Centre which will help in developing the Libyan economy through supporting entrepreneurships. The development of the Libyan SME Incubator is an essential part of the Bina Initiative which is a partnership program between SESRIC, LPRD and IDB that aims to help Libya, as a current fragile state, enhance its capabilities in certain determined areas. During the opening session, H.E. Amb. 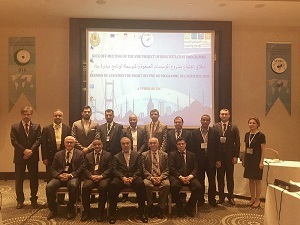 Musa Kulaklıkaya, Director General of SESRIC, welcomed the guests and expressed SESRIC’s commitment to support the reintegration and development process of Libya, through collaboration of IDB, LPRD and local and regional authorities. He stated that the launching of the SME Development and Empowerment Project under the BINA Initiative will hopefully help create a diverse and sustainable Libyan economy by enriching the role of entrepreneurships. 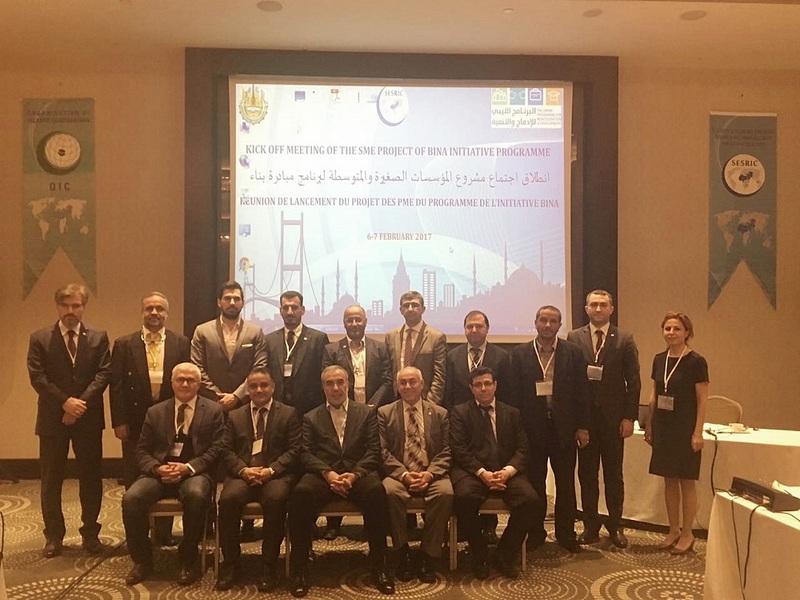 Mr. Mustafa El Sagezli, General Manager of LPRD, indicated at his opening remarks the importance of the SME Development and Empowerment Project together with other projects under BINA Programme. He stated that expanding the private sector in Libya will contribute to the rebuilding and stabilizing of the country. 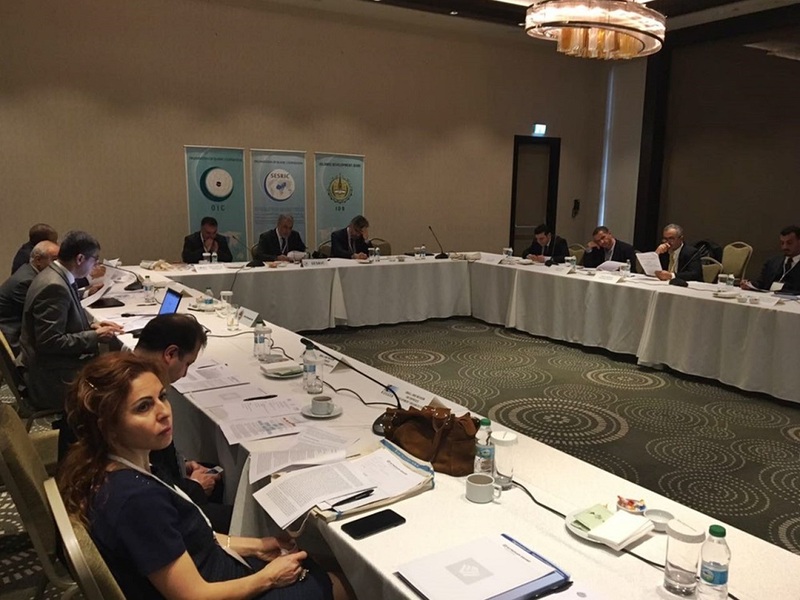 At his opening remarks, Mr. Saleh Jelassi, Resident Representative of IDB Country Gateway Office in Turkey, mentioned that the Bank attaches an utmost importance to this program in order to contribute one of its transition countries. He stated that the process of increasing the institutional capacities of the fragile and transition countries is very painful and takes a long time. However, this motivates the Bank to put its efforts in order to assist its fragile member countries on the way to become more resilient. After the opening session, the meeting continued with the introduction of partner institutions on their role in the field of SMEs and the presentations on the private sector and current SME sector of Libya.